Halloween has become just as obsessed with lights as Christmas has. I particularly love Halloween porch light covers as they can be really eerie and fun! Here are some of my favorite porch light covers that you might enjoy! Put this Seasons sparkling pumpkin light cover up to really get in the Halloween mood! People will be able to see how sparkly this is from the street while they are trick or treating. Instead of being scary, it is more welcoming and festive, which means more trick-or-treaters! 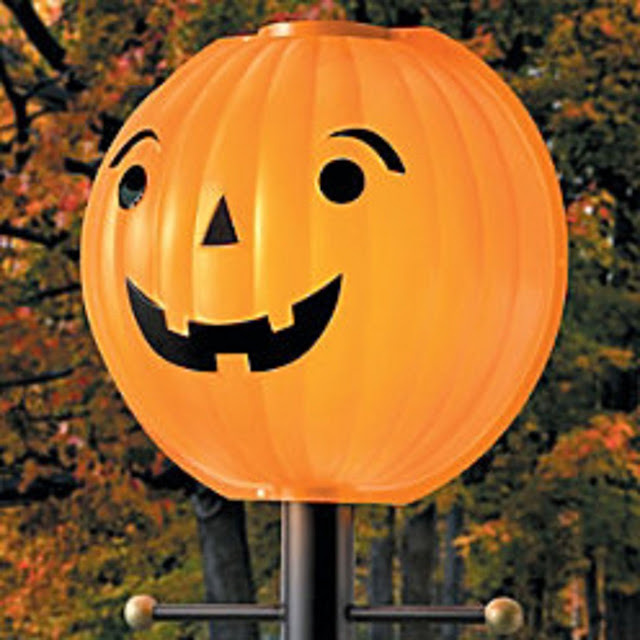 Your kids will really like this Jack O Lantern lamppost cover shade. He has a really cute grin on his face. It's actually quite large and would do really well on your patio or in the middle of your yard decorations. Make sure he shines brightly, so get a powerful bulb to put behind this! 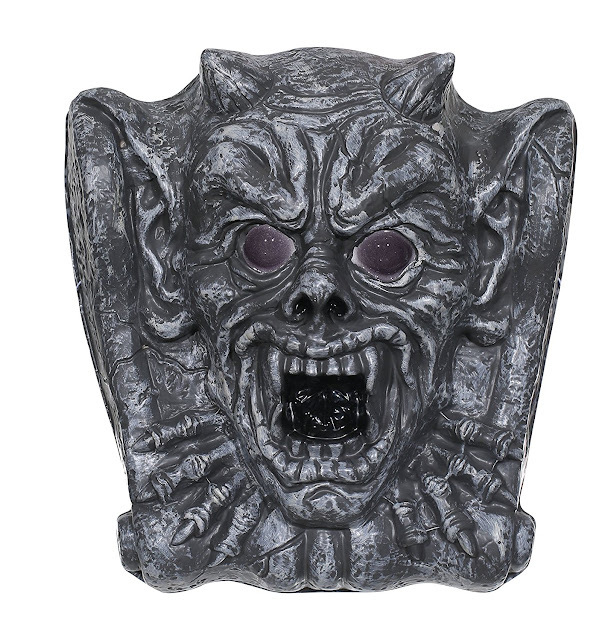 Now this gargoyle porch light cover would scare me if I ran into it. Especially if it's put on a light sensor, so that every trick-or-treater makes it's eyes glow brightly. I might even put a bright red light in it, so he looks possessed! 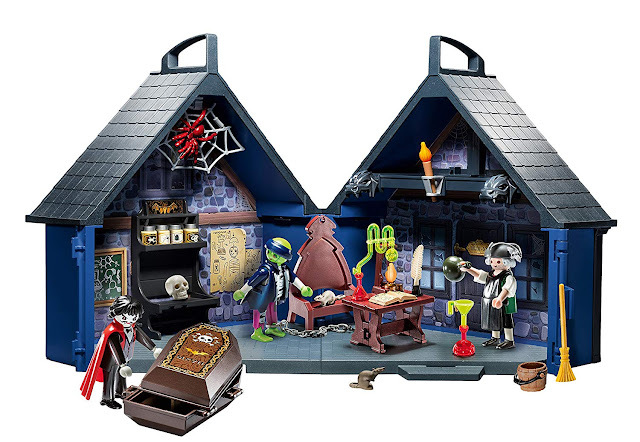 It would give your house a more macabre look if you put it inside. 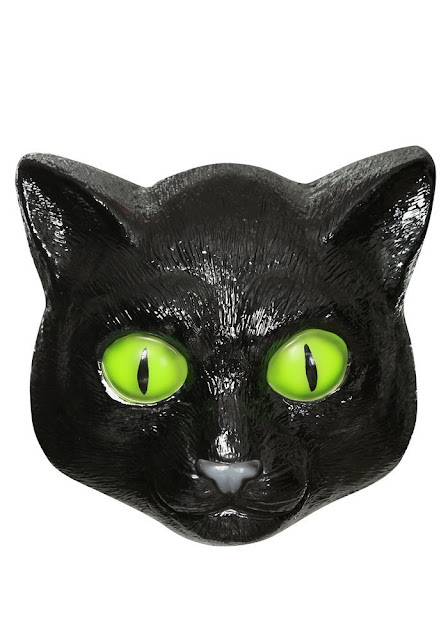 I can see this black cat porch light cover being really creepy if you did it right. I think it's actually kind of adorable, but that's because I love cats. 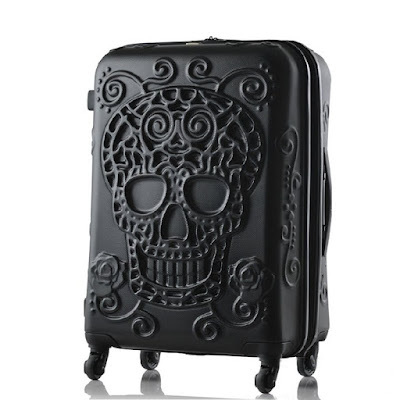 If you decorate as if a witch lives at your house, this would be essential! 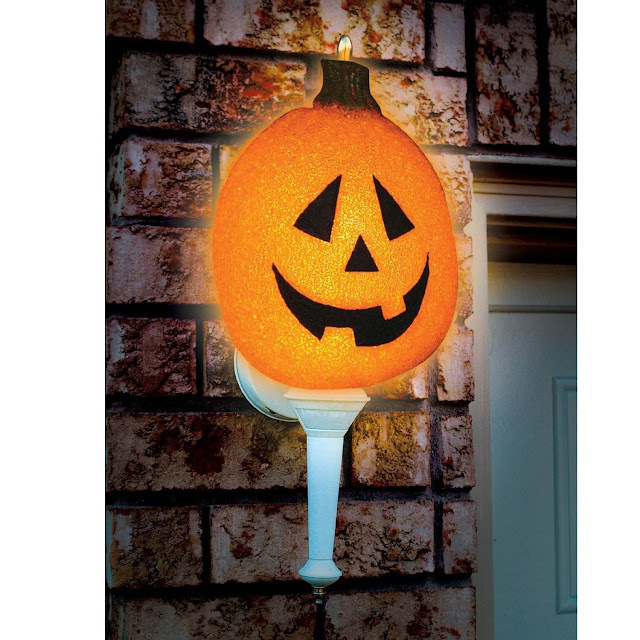 What kinds of Halloween porch light covers would you like to see? Comment below and tell me about it!